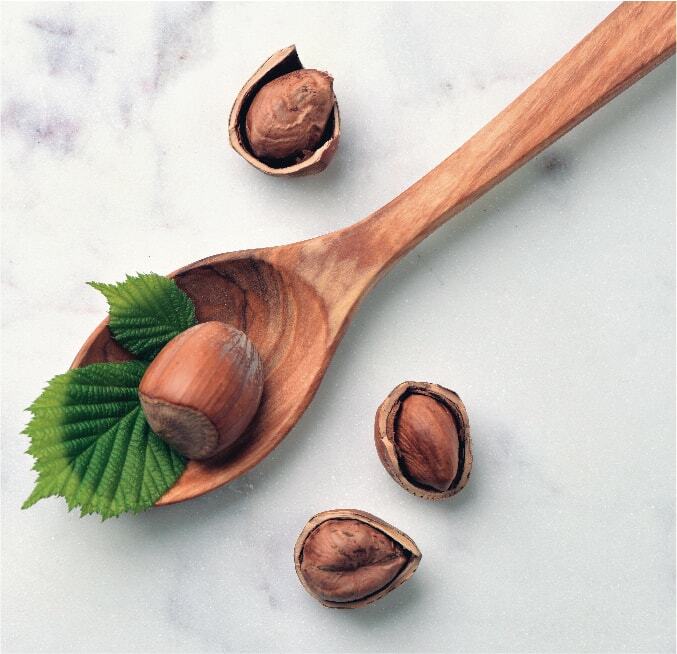 Just imagine what you can create with the unique flavor and texture of Northwest Hazelnuts. Known for farming the world’s best hazelnuts, Oregon’s fertile Willamette Valley produces 99 percent of the United States hazelnut harvest. From a traditional wash-and-dry operation over 40 years ago, to the most advanced processor in the industry, the Northwest Hazelnut Company has been working with the region’s growers to bring their premium Pacific Northwest hazelnuts to an ever-demanding marketplace. 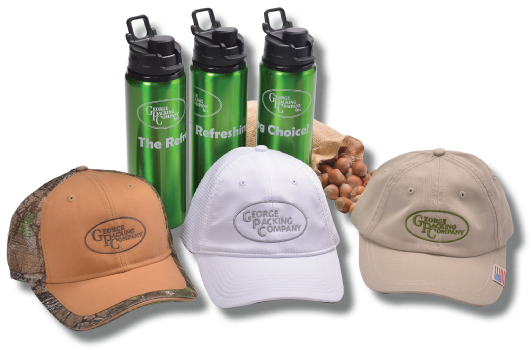 Even as we’ve grown to become the U.S. leader in hazelnut packing and processing, we’ve never lost sight of our mission – to be a champion for our amazing growers, to be at the forefront of industry innovation, and to lead the industry in food safety, quality and sustainable practices. 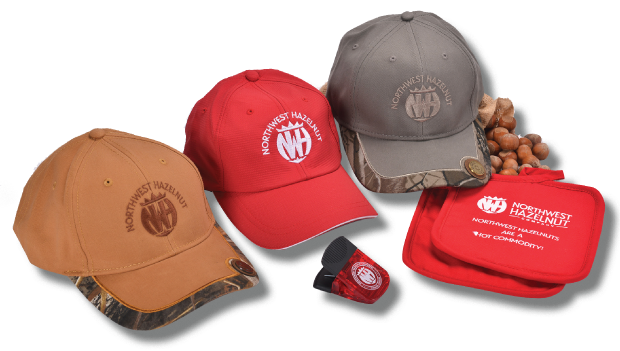 Northwest Hazelnut Company offers a variety of fresh hazelnut ingredients sought out by the world’s top food manufacturers and innovators. With over 14 varieties of locally grown hazelnuts, we will work with your food science department to cater to your precise needs and specifications. All our processed hazelnuts are available natural or roasted, and from 25 lb. boxes to one-ton Super Sacks. 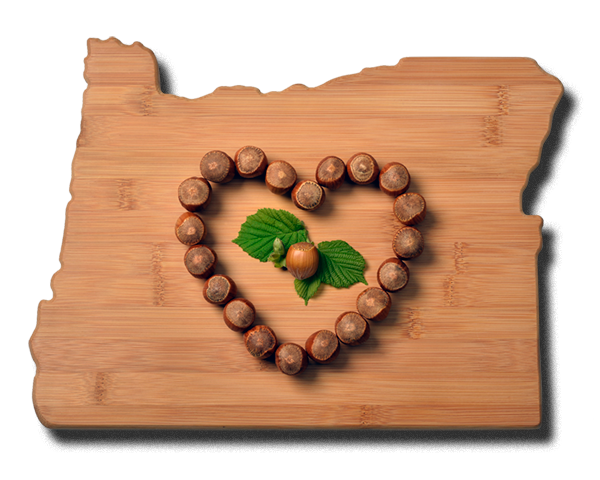 There’s a reason Oregon named the hazelnut the Official State Nut in 1989. 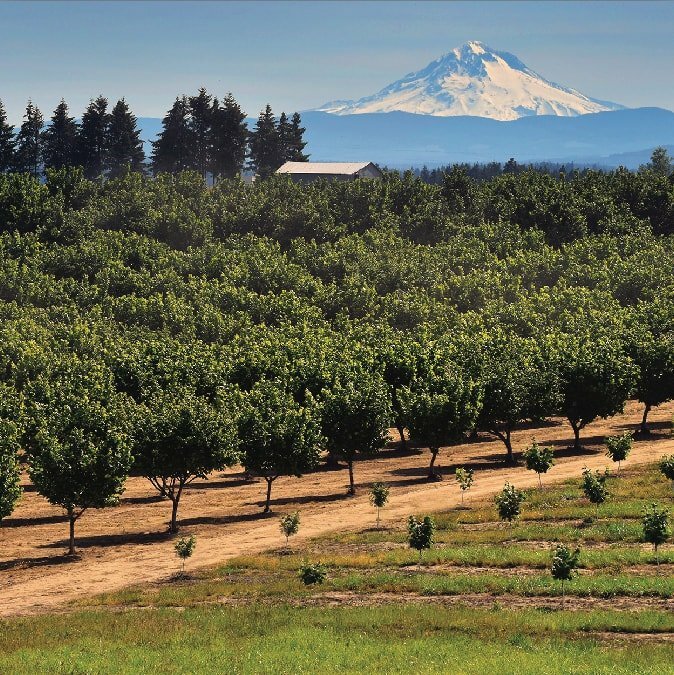 For more than a century, Willamette Valley orchardists have carefully cultivated their trees and crafted the traditions that make their harvest special. 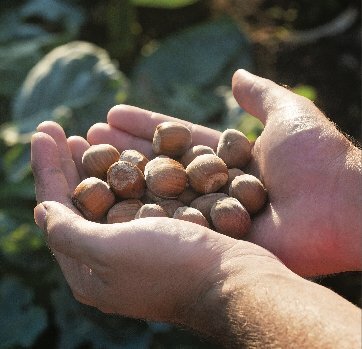 The popularity of our celebrated hazelnuts is bringing new growers to market. By 2024, Oregon’s hazelnut orchards will nearly triple in size to 80,000 acres, producing carefully selected varieties for each orchard’s microclimate. With consumers increasingly interested in the sustainability of their food, the food manufacturing industry is looking to adopt more sustainable practices throughout the supply chain. 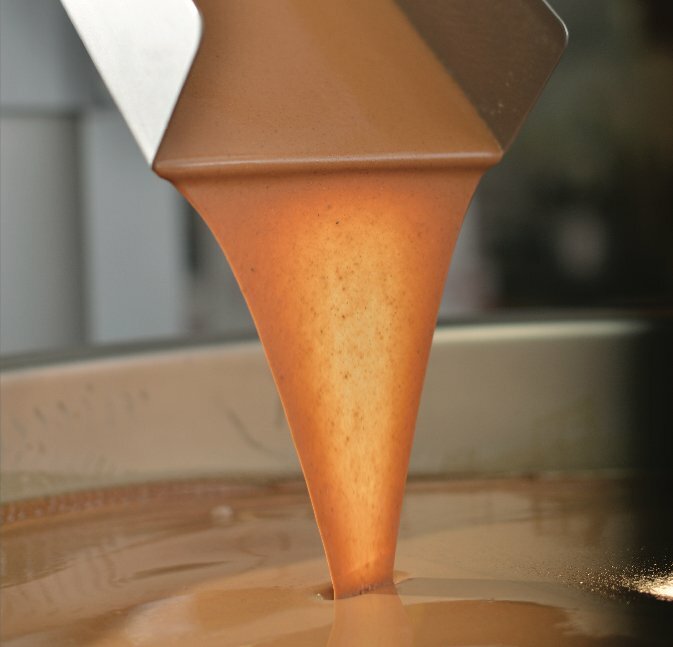 Northwest Hazelnut Company embraced that ideology and turned it into a competitive advantage. 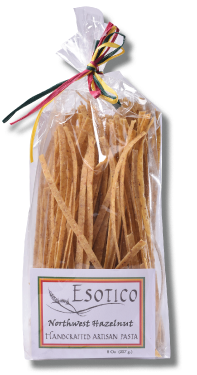 Whether it is paste or praline, inshell, whole kernels, meal, flour, sliced or diced, our flavorful hazelnuts are trending in a variety of new and traditional foods: cookies, candies, cakes and chocolates, cereals, biscotti, breads and pasta, beverages, butters, spreads and more! Bold food visionaries are finding new ways to explore the unrivaled flavor of hazelnuts to elevate their offerings, from sweet to savory!